9550 W. Van Buren st.
We are a traditional family from Jalisco, Mexico Guadalajara. 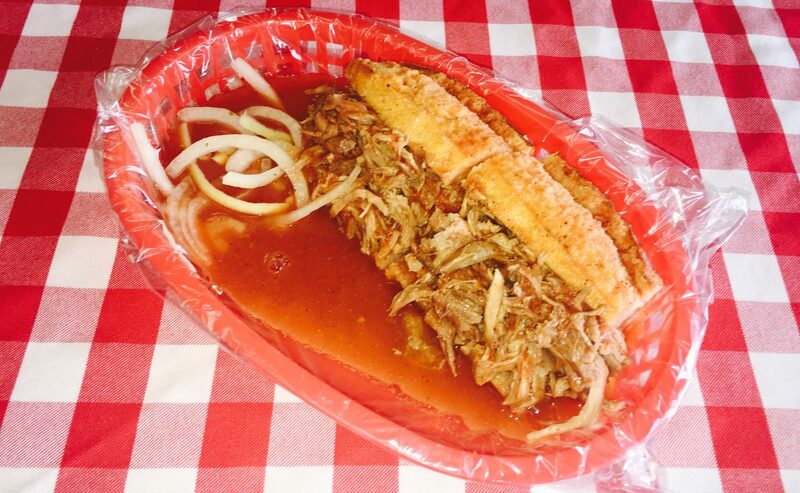 We make authentic dishes from Guadralajara. 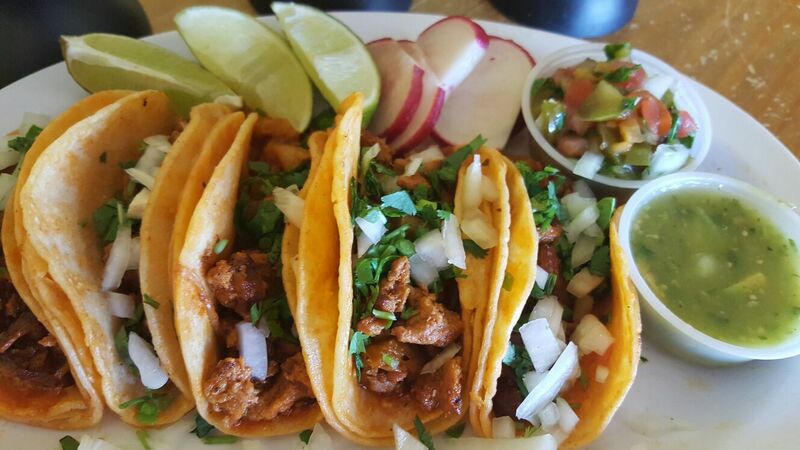 Some of our dishes include tortas ahogadas, carne en su jugo, enchiladas, tacos dorados, and more! We have been established in Phoenix, Arizona for the last nine years. We hope to see you soon!